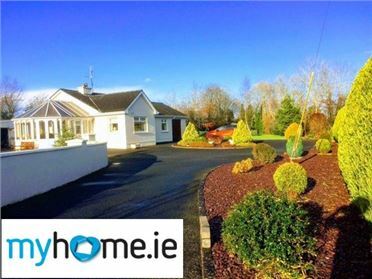 New to the Market this stunning site for sale with additional agricultural lands. 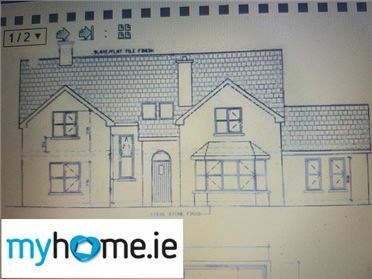 This site offers full planning permission( Expires May 2018) for a one off detached two storey dwelling. 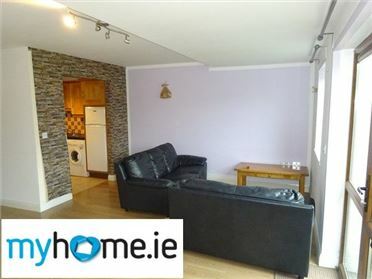 The property is spread over two floors with basement. 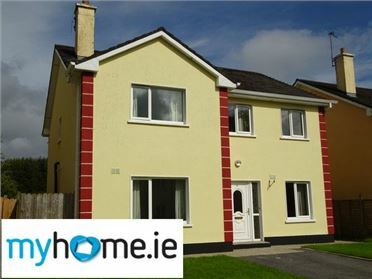 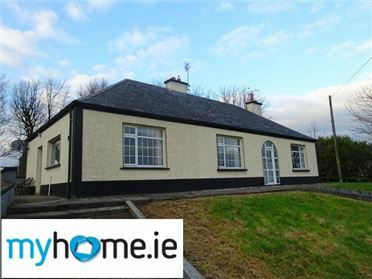 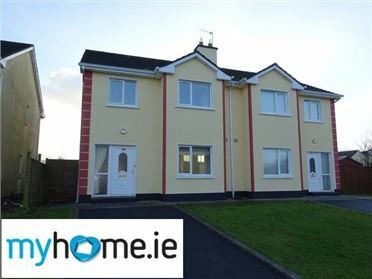 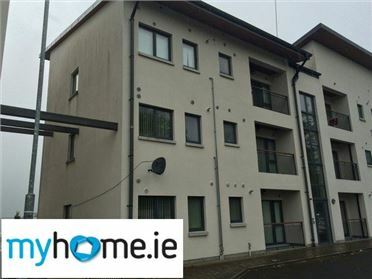 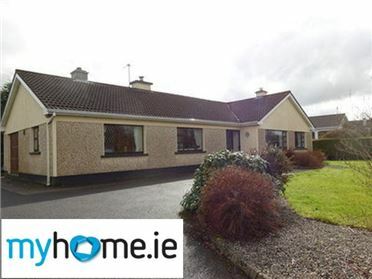 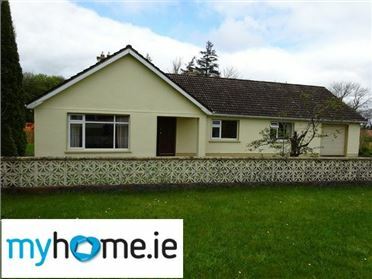 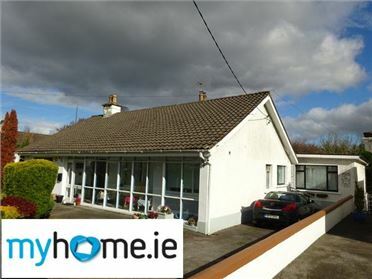 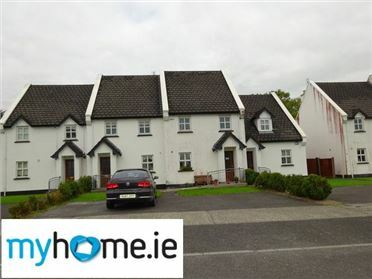 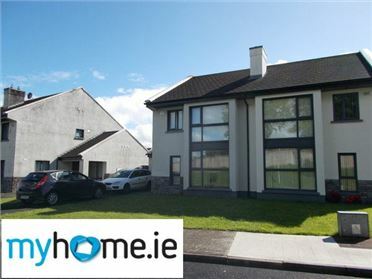 Folio: MY33865F and MY41304F This will be a fantastic home within a short drive of Ballyhaunis town centre, Knock Shrine and Village, Ireland West Airport Knock and only an hours drive of Sligo, Galway, Athlone,Westport and Ballina. 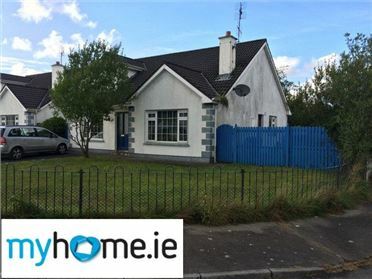 For further information or to arrange viewing please make direct contact. 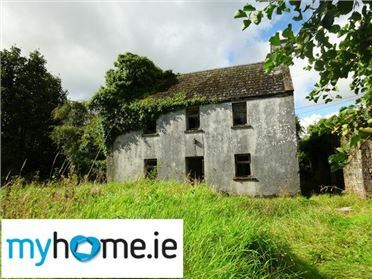 Option to purchase the adjoining 5 acres at the rear of the site at additional cost.Please Note: These particulars are for general information only for this property. 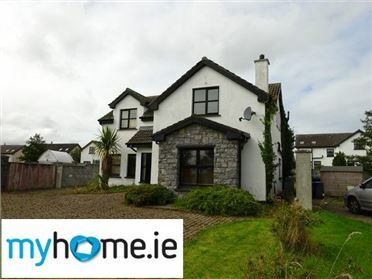 The details contained are not to be relied upon as statements or representations of fact. 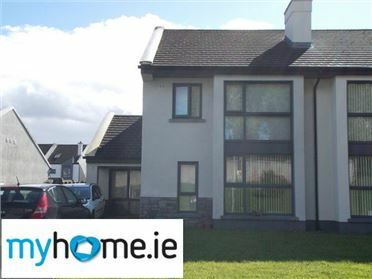 Whilst every care is taken in the preparation of the property details, neither APP Kirrane Auctioneering or the vendor accept any liability for the details contained in the description of the property. 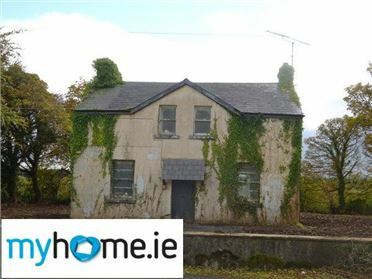 The interested persons must satisfy themselves by viewing the property or employ somebody to inspect the property on their behalf. 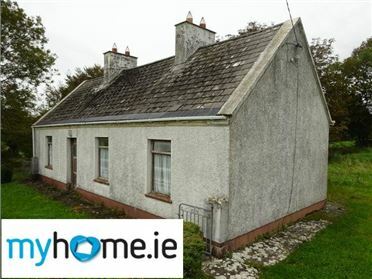 No Auctioneer or Staff Member employed by APP Kirrane Auctioneering in either; Main Street, Ballyhaunis, Co. Mayo or Bohermore, Galway has any authority to make or give any representation or warranty whatever in relation to this property.